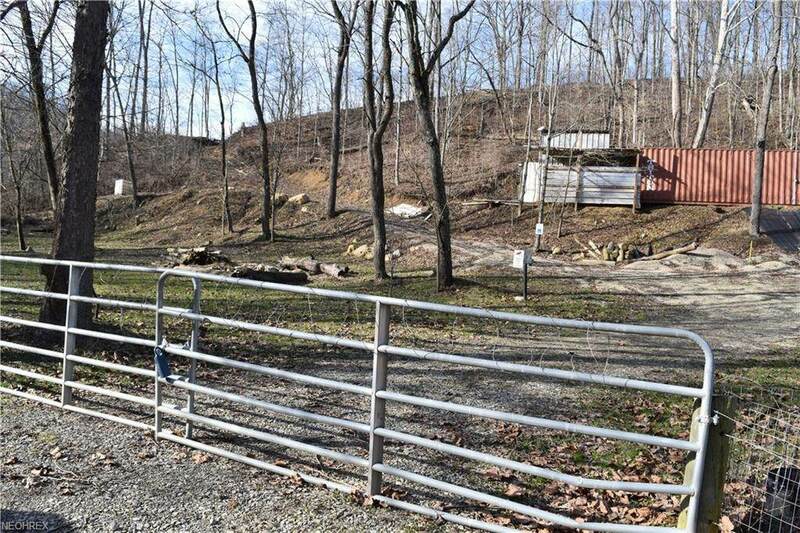 Lovely building lot nestled in a private country location on over 8 acres in Seven Creeks. Ample recreation with your own shooting range. 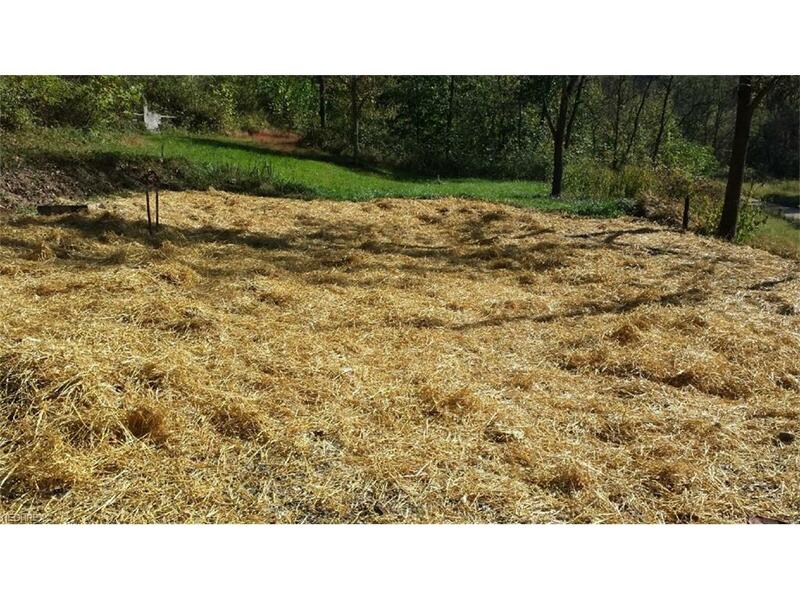 The lot has a shallow well and septic. You can also purchase additional 5.11 acres for $25,000 (MLS # 3877618) and owner also owns another lot with 6.26 acres for $25,000 (not in MLS).